Welcome to the Return To Camp Blood Podcast! 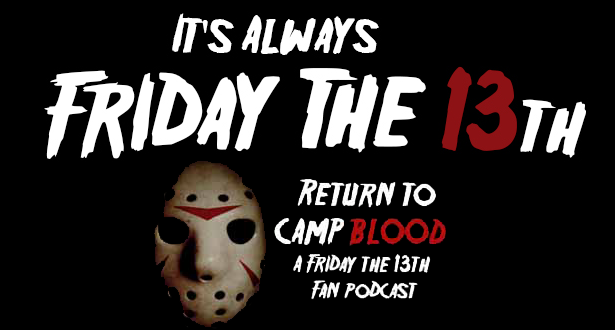 In the latest episode from our contributor Podcast series, hosts Chris Saunders and Jeremy Osborne talk to John Evans who runs his own Podcast show titled "It's Always Friday The 13th". The crew talks to John about how he started his show and everything about the franchise.